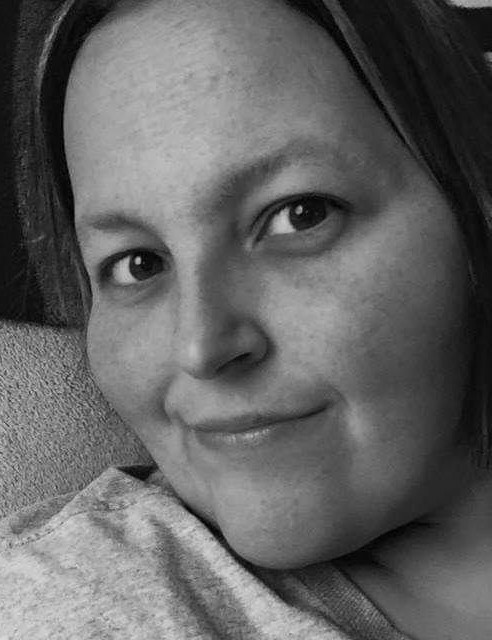 Jessica A. Sapienza, 36, of Johnstown, died unexpectedly on March 29, 2019 at Conemaugh Memorial Medical Center. Born August 19, 1982 in Windber, daughter of Roy and Frances (Salsgiver) Schropp. Survived by her loving parents, loving son Mason Sapienza, fiancé Robert Lehman, brother Dustin married to Angel, and sister Heather Miles, nieces and nephew Kiera and Tucker Schropp, Kaylee and Emma Miles, special cousin Barry Schropp, and many aunts, uncles, and cousins. Jess graduated from Windber High School in 2001. She was an avid Johnstown Thomahawk fan and Pittsburgh Penguins fan. She enjoyed baking and spending time with her son. Jess had a big heart and loved her family. She will be sadly missed by all who knew her. Family and friends are invited to attend a Memorial Service on Friday, April 5, 2019 at 1:00 PM at Calvary United Methodist, 159 Chandler Ave. Johnstown PA 15906. Pastor Matthew Williams. In lieu of flowers, please make memorial contributions to Jessica Sapienza Memorial Fund, c/o First Commonwealth Bank, in her memory.